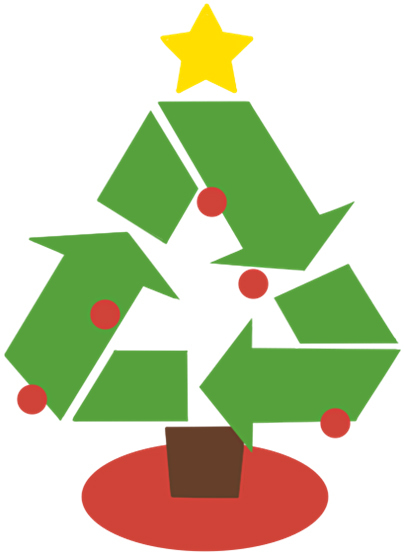 Keep the season of giving going by recycling your Christmas tree. On Saturday, January 9, between 10:00 am and 4:00 pm, take your Christmas tree to Columbus Square Park (13th and Reed entrance) where it will recycled by Bartlett Tree Experts into wood chips for local gardens and parks. A $5 per tree donation is suggested. Make sure to remove all ornaments and decorations from your tree. Unable to carry your Christmas tree to Columbus Square Park? Bennett Compost will collect your Christmas tree for $15 on the morning of Saturday, January 9. Schedule your Bennet Composting Christmas tree pick-up online.